Earlier this week NSS took delivery of a Capacity TJ9000 terminal tractor. The terminal tractors are extremely efficient in transporting cargo throughout the Townsville port between container terminals and depots and are more economical and manoeuvrable than standard trucks and trailers. With an unladen weight of just under seven tonnes, the Capacity terminal tractor punches above its weight with the capability of towing up to 100t, making short work of transferring laden containers (up to 2 x circa 25t 20’ containers) between yards. 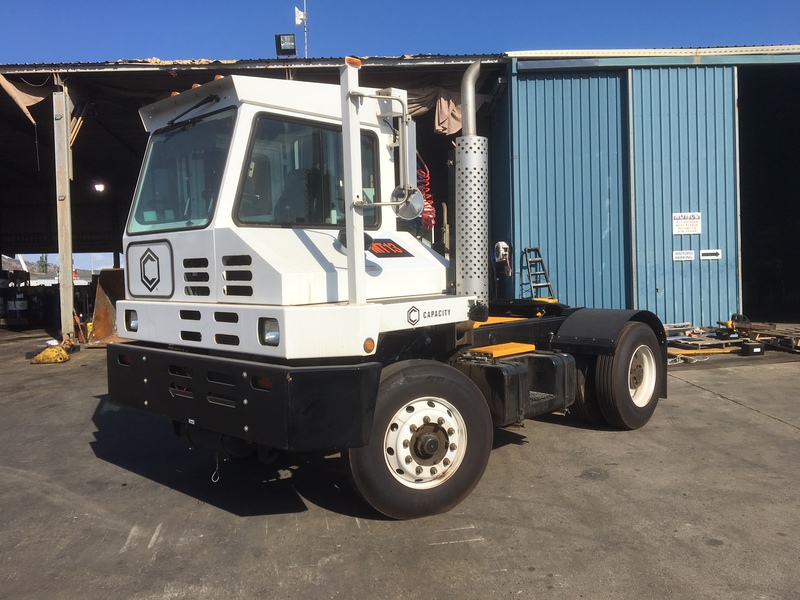 This new addition to the fleet brings NSS’s total fleet of terminal tractors to ten. The Capacity brand has set the benchmark for hardworking yard trucks, manufactured in the United States for over 45 years, the Capacity terminal tractors can be found in busy port, rail and warehousing operations all over the globe.